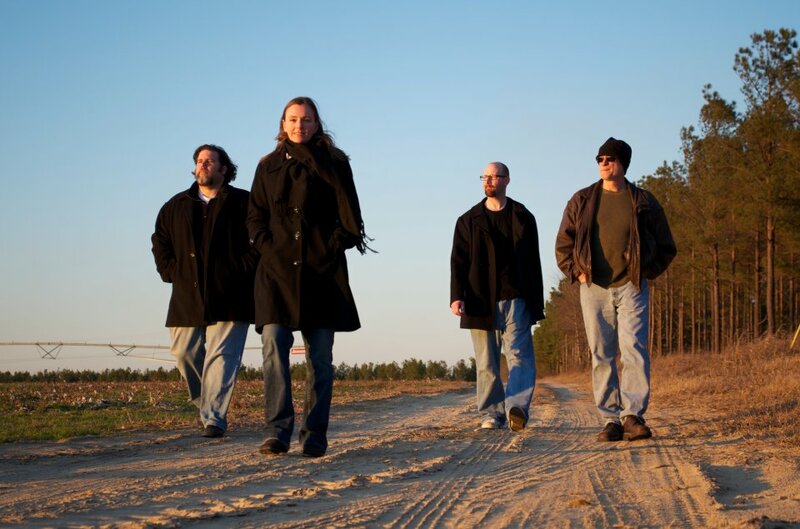 The Bitteroots have been a mainstay of the Atlanta music scene for the past seven years, but the bluesy rock and jam band is branching out in 2015. The group has two new cd’s in the works and a more extensive touring schedule that includes a stop Saturday Jan. 24 at Buffington’s in Milledgeville. WRGC's Mike Wooten caught up with bassist and Georgia College graduate Bill Taylor for a look at what promises to be a busy year for The Bitteroots.